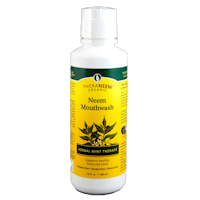 TheraNeem's Alcohol-Free Herbal Mouthrinse is the ultimate neem rinse to support your oral care regimen. Available in Mint or Cinnamon flavours. "My teeth were rapidly losing enamel. I started using this mouthwash before going to bed and the decay has slowed significantly. It also prevents tartar." "Having always used a floss from a well-known manufacturer I can hardly believe the difference it has made moving to this one. Within a week my teeth felt noticeably cleaner all day long, and my gum health has improved too. Highly recommended." For that extra-clean sensation, look no further than this AWARD WINNING product! Available in Mint or Cinnamon flavour. 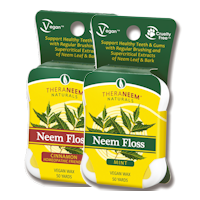 "You really feel like you have been to the dentist and had a scale and polish after using TheraNeem tooth and gum powder. " 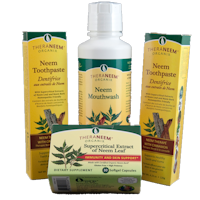 Neem Tooth & Gum Oil is a concentrated blend of Neem, adaptogens, and essential oils in beneficial Coconut Oil. 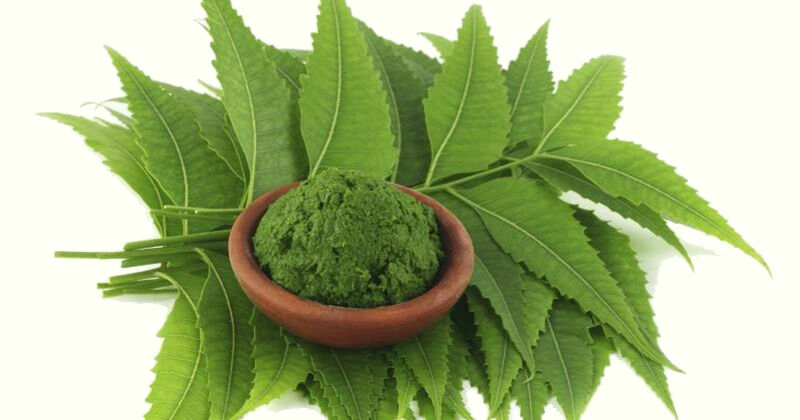 "Lovely, pure oil with a deeply cleansing kick to it. You just know its good for your teeth and gums." Oral care value pack - save £4.00! 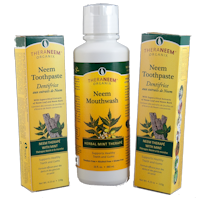 "Very pleased with the oral care package. 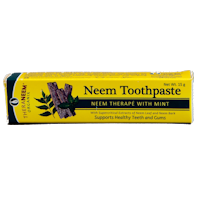 The toothpaste definitely leaves my teeth cleaner and whiter than other brands and so glad it doesn't contain any fluoride which is a big bonus." This pack provides approx. 4 week use at a saving of £6.50!! This money saving pack is available in Mint or Cinnamon flavour.